To serve the human needs in greater Springfield by providing programs that promote lifelong personal growth and the balanced development of spirit, mind and body for all. 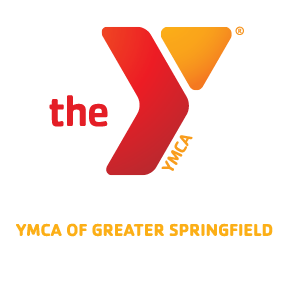 The YMCA of Greater Springfield is the fourth oldest Y in the world, second oldest in the country, and the third oldest in North America only to Montreal and Boston. Since 1852, thousands of people have walked through the doors of our Family Centers, Camps and Outreach Centers. In fact, we serve 22,000 members and program participants each year. All throughout the 14 cities and towns in our region, our members and participants are impacted by our core values of caring, honesty, respect, and responsibility. Whether you are six months or 106 years old there is a place for you at our Y. We serve every segment of the family. Whether we are helping our youngsters prepare for kindergarten, keeping children safe and nurtured after school, providing adventurous summer camp experiences, putting families on the track towards healthy living, or providing a social outlet for members of our community, every day we are reminded that the work we do is not just a luxury it is a necessity. Our amazing team of more than 1,200 staff members and volunteers consider it an honor and privilege to be part of this incredible social movement: For Youth Development, Healthy Living, and Social Responsibility.